Create order out of chaos! 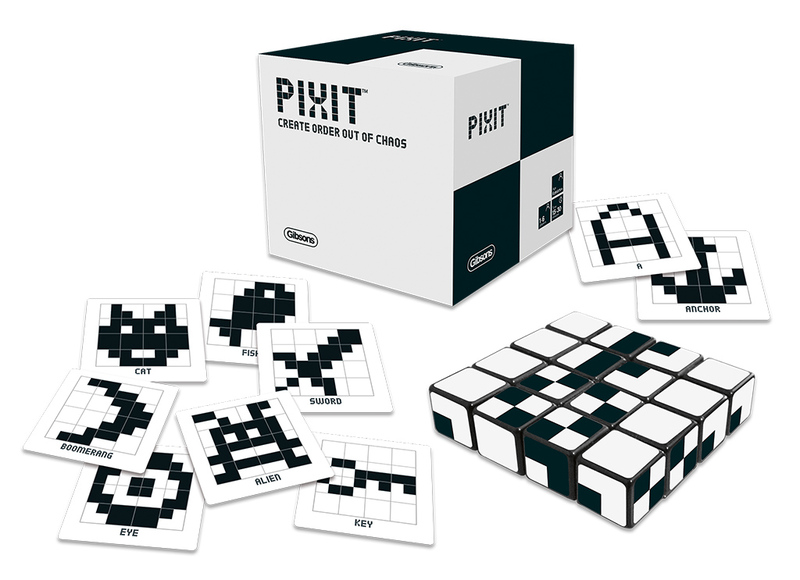 Pile up your Pixits, pick a card, and twist, turn and tip your cubes into place to recreate a pixelated image. 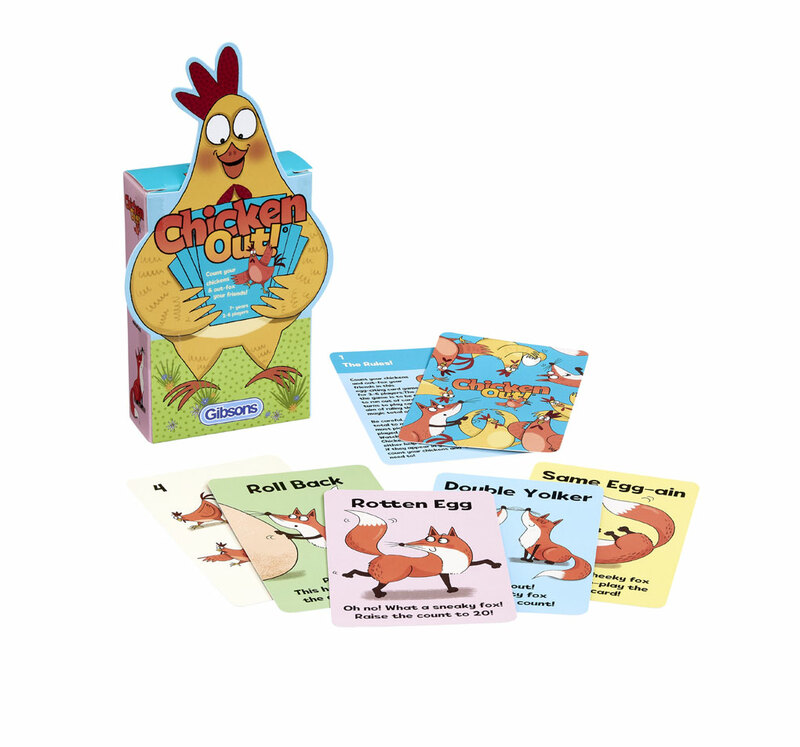 This highly addictive, simple to learn game can be played alone, in pairs or in groups – hours of fun inside one little cube! Pixit is for ages 6+ and can be played alone, in pairs or in groups, thanks to its various modes of play. 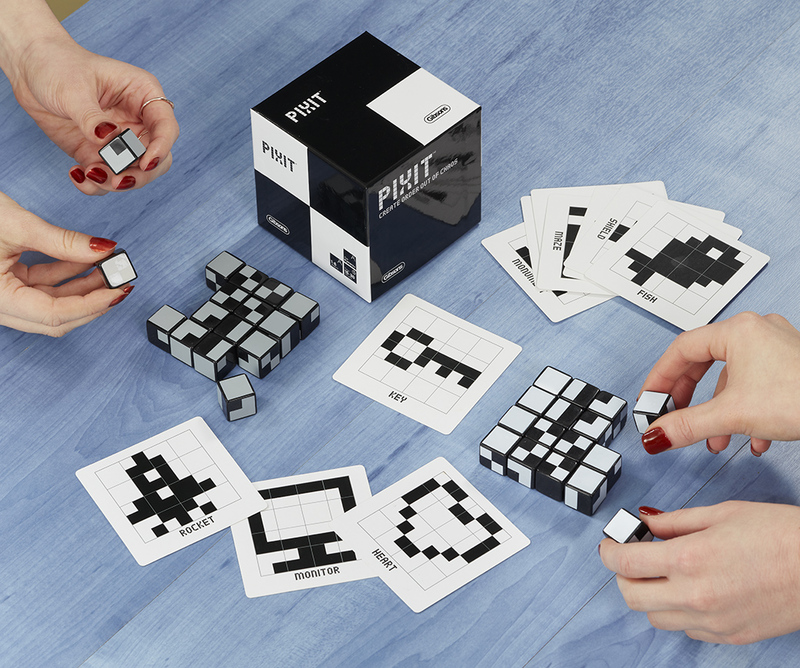 For two players, the Head-to-Head Mode urges players to pile up their Pixit cubes, pick a card, and then twist, turn and tip their 16 cubes into place to be the first to recreate the pixelated image shown on the card. If a player is dominating the Head-to-Head game, then a variant can be introduced to give the opponent a chance. When a player loses the first round they are allowed to place 1 cube before building begins in the second round. If they lose again they get to place 2 cubes the next round, and so on. If they win, they then place 1 less cube on the next round. For Solo play, create images as fast as possible against the clock, and the aim is to beat your best time! Alternatively, the Memory Mode is for 2–6 players, in which one player is the builder and must recreate the image as the other players guess what is being formed. 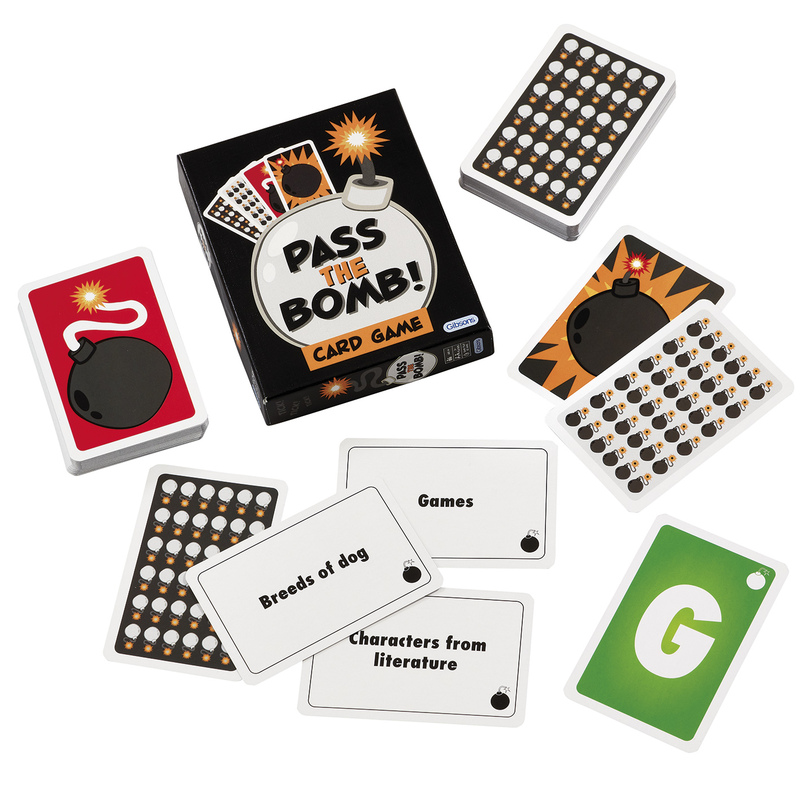 Each player has only one chance to guess what is being built, and if a player guesses incorrectly, they are out for that round. The faster you guess, the more points you win! 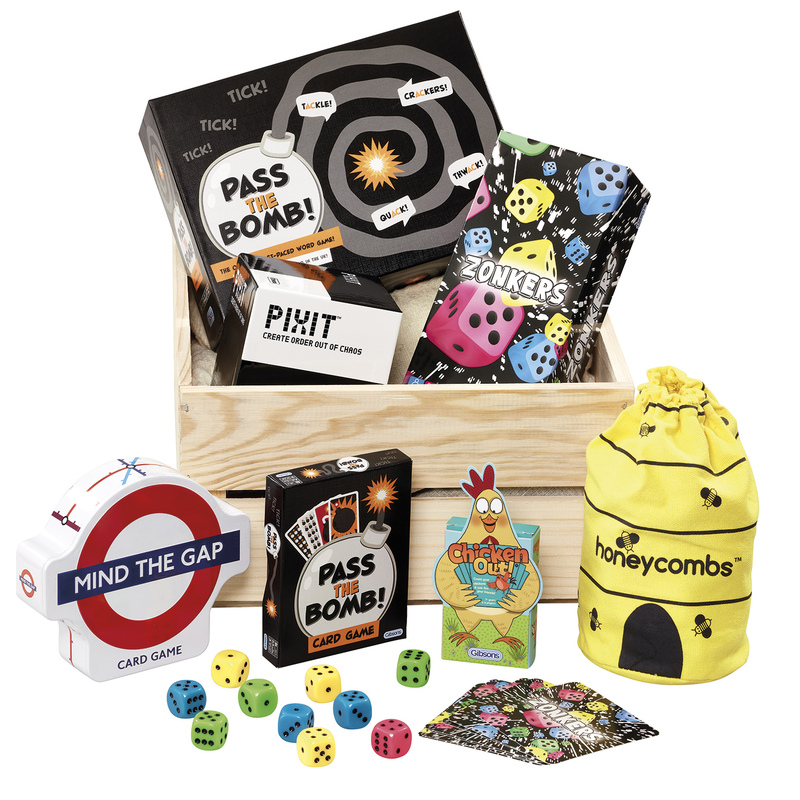 Whether Pixit is played in teams, in pairs or as a solo activity, each mode is exceedingly addictive and gets tremendously tense as the Pixit cubes twist and turn. 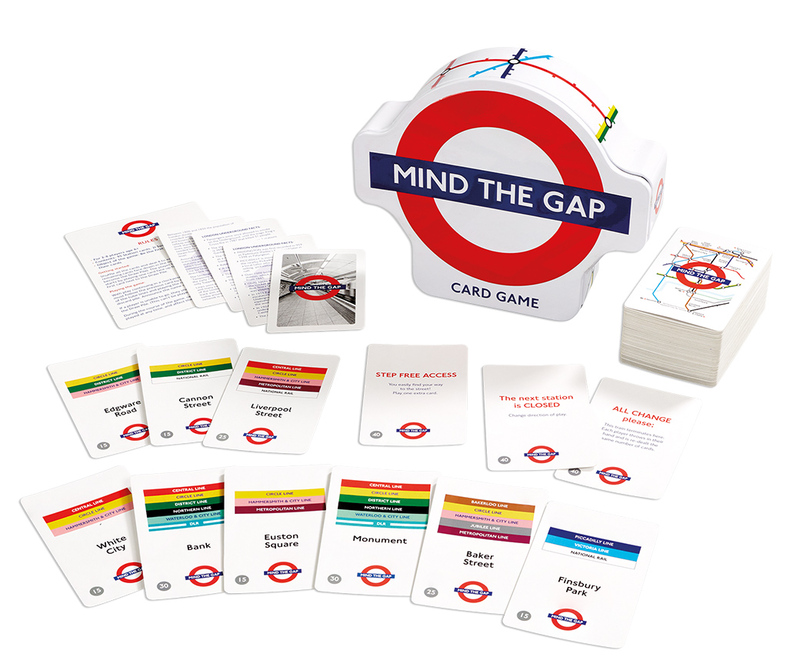 With each game taking between 15 and 30 minutes to play, it’s the perfect entertainment for a long journey or a cosy afternoon.